The Executive Management Committee takes the strategic and operational cross-sectional decisions for the whole Group. It includes the Executive Board as well as the Head of Global HR, the Heads of Division, the Presidents North America and Asia, the Chief Controlling Officer as well as the Vice President Corporate Development and M&A. Kevin Chevis is responsible for the Light & Safety division and a member of the Executive Management Committee. As Head of Global HR Maria Koller is responsible for group-wide human resources and member of the Executive Management Committee. Martin Kuhnhen is responsible for the Light & Production division and a member of the Executive Management Committee. 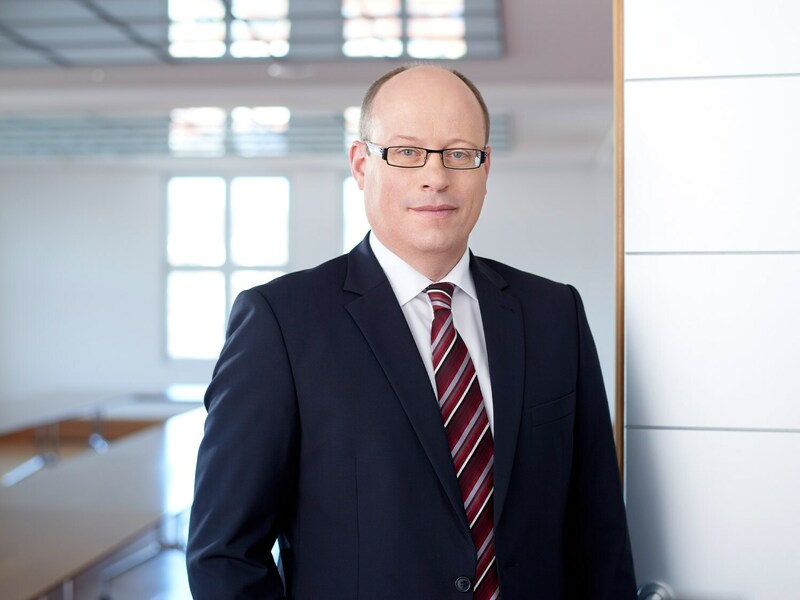 Dr. Ralf Kuschnereit is responsible for the Light & Optics division and a member of the Executive Management Committee. Henrik Leps is Chief Controlling Officer (CCO) and member of the Executive Management Committee. Albert Miranda is President of Jenoptik North America and member of the Executive Management Committee. 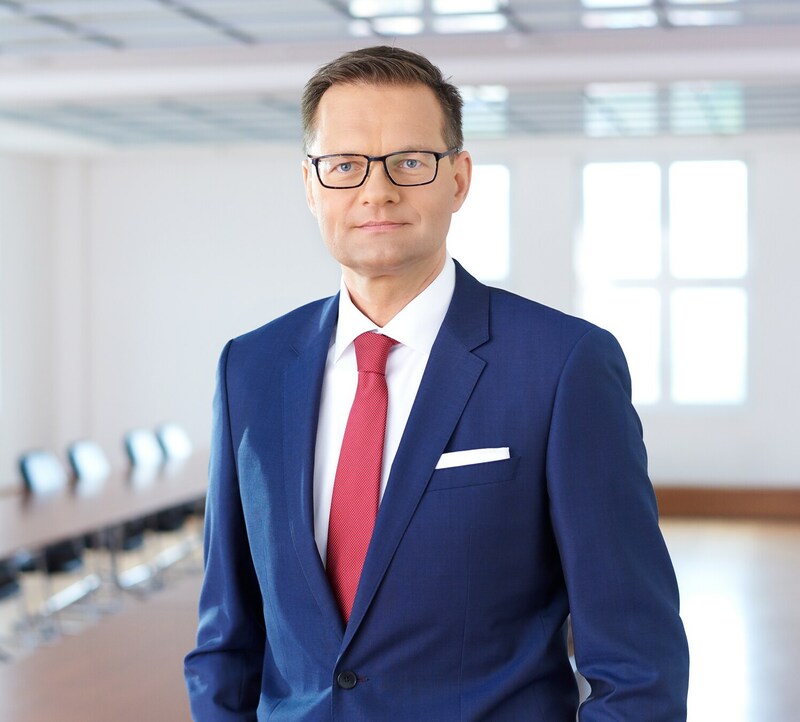 Steffen Müller is Vice President Corporate Development and M&A as well as member of the Executive Management Committee. Dr. Stefan Stenzel is head of the VINCORION division and a member of the Executive Management Committee of the Jenoptik Group.